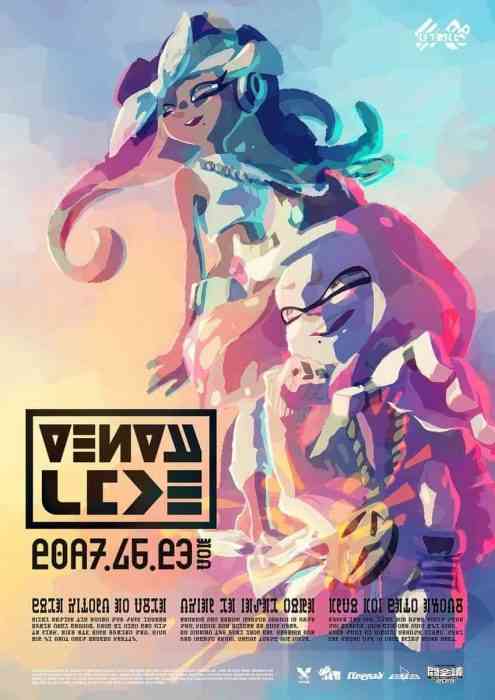 NicoNico Tokaigi is invitational Smash Bros tournament currently taking place in Japan, and last night, Off the Hook idols Pearl and Marina took to the stage for an exciting first solo performance. Splatoon and Splatoon 2 are known for their catchy soundtracks, and the Octo Expansion is laced with references to music and media from the 70s up to the late 90s. This is the fourth time Off the Hook as taken the stage – but as previously mentioned, their first true solo.The Squid Sisters from the original Splatoon game have taken the stage seven times, including their appearances with Pearl and Marina. These shows are always super fun to watch, as despite the fact the performers aren’t actually there, crowds always bring their A-Game and seem to have a great time! Would you see a Splatoon Concert, or are there any other virtual idols you’d love to see? Let us know in the comments!